Label topick justfor you andyourmarket. We have many variety of wine and packaging. Quality, price, presentation and service. Wines of a great quality with unbeatable prices and a wonderful packaging. A reliable team of professionals at your service who control all the stages of the wine until it arrives to the final consumer. We select the best wines, turn them into real works of art and provide them a price adapted to the more demanding markets. We produce sweet and dry wines for any custom made wine requirements. Our production is in bulk, bottled,Brik and Bag In Box, with our brands and private labels. We sell our own wine and also work with wineries all around Spain to offer the best product and variety. Multivarietal production: Tempranillo, Shiraz, Macabeo, Airen, Cabernet sauvignon,Chardonnay,Airén. Packaging: Bottle, BIB, BRICK and Bulk in Flexitank with 22000-24000 Litres, 20" container, steel tank truck for Europe. 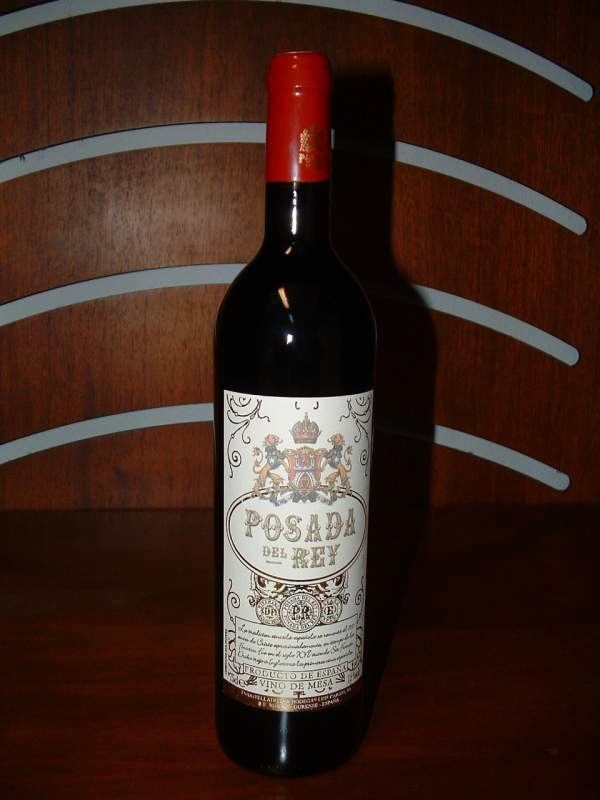 Precio increíble de Red wine(0,74eur/bottle) en Santa Cruz de Tenerife (España) de la empresa Importaciones Roman Canarias, S.L..
Wine from Spain bot.0, 75cl.